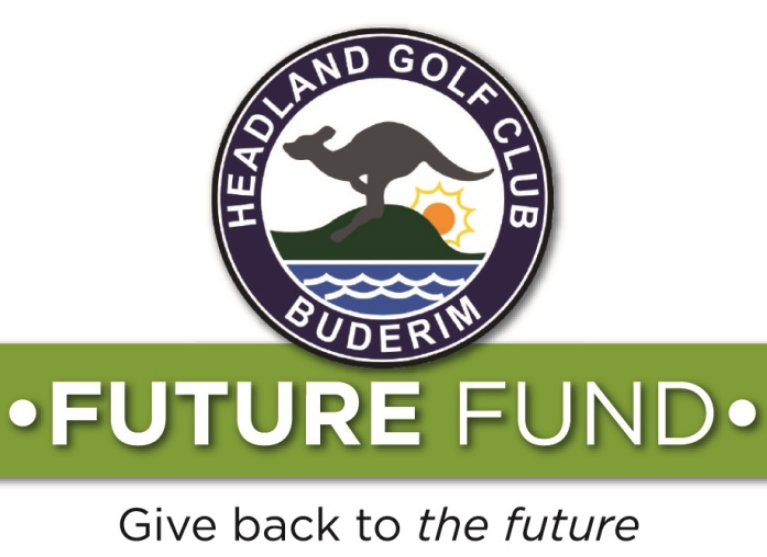 Headland Golf Club welcomes your support of the club’s Future Fund. Your donation is greatly valued and will be invested and quarantined for use on large scale intergenerational projects. Careful and conservative investment will see this fund grow through the years. It’s the perfect way to accumulate the extra funds needed for large, long-lived projects that would otherwise be out of the club’s financial reach. Visionary thinking throughout the club’s past has ensured its growth and success. The establishment of this Fund is yet another demonstration of the club’s determination to remain leaders in our field. A sincere thank you for your contribution towards securing a bright and successful future. To the memory of Libby (Elizabeth) Schick who lost her battle with ovarian cancer on 27 August 2018.